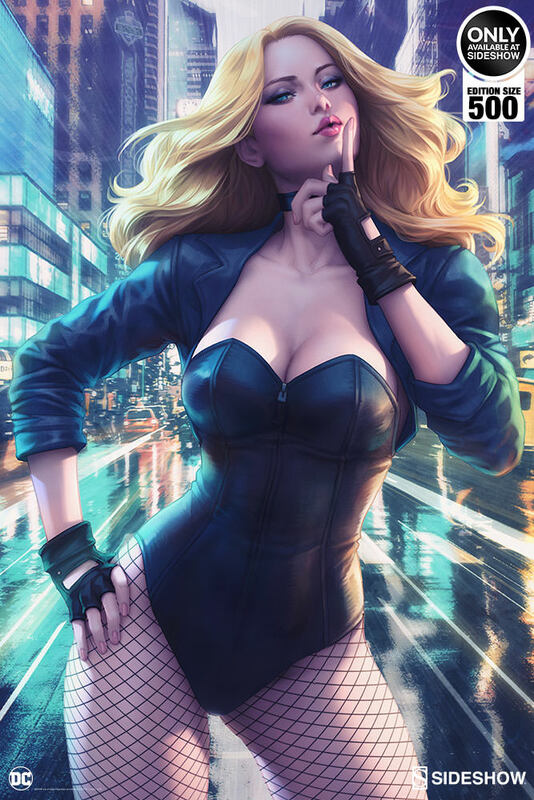 Shhh! 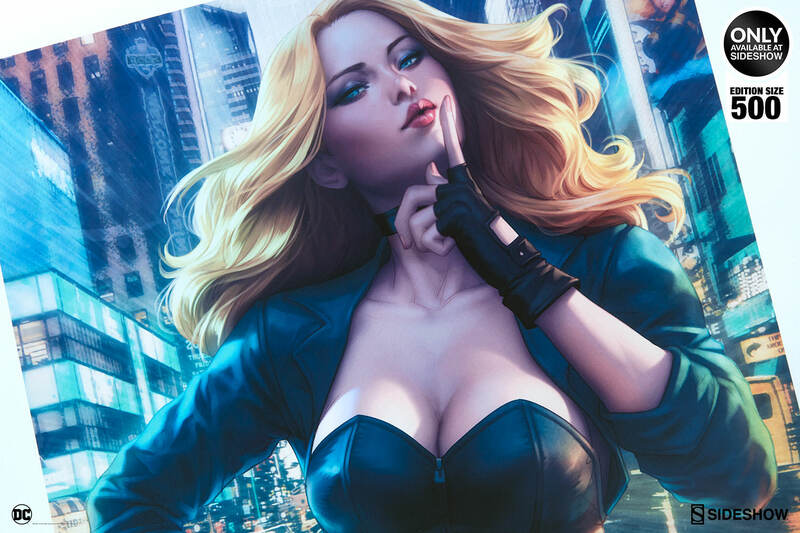 Listen for the Canary Cry- Sideshow is proud to present our next Stanley “Artgerm” Lau Art Print, the Black Canary: Birds of Prey Premium Art Print! 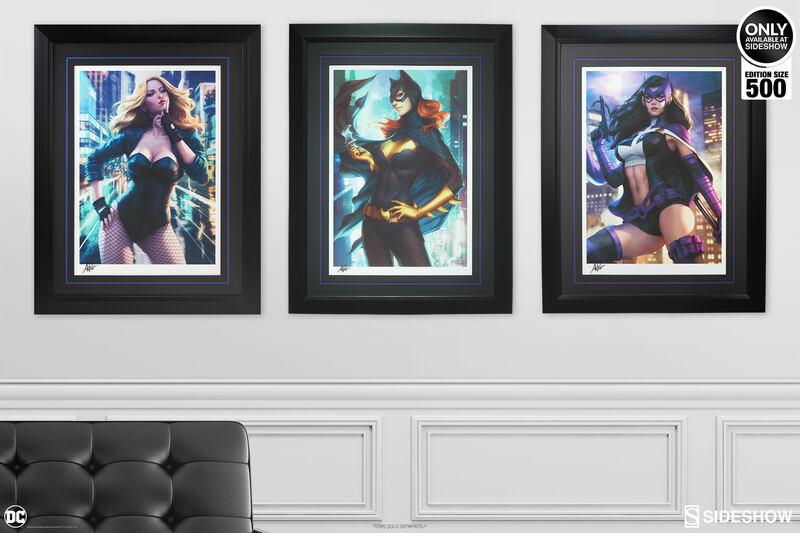 As the second installment of Artgerm's DC Birds of Prey series, this sonic superhero captures the stylish charm of Artgerm’s signature fashion and pop culture inspiration. 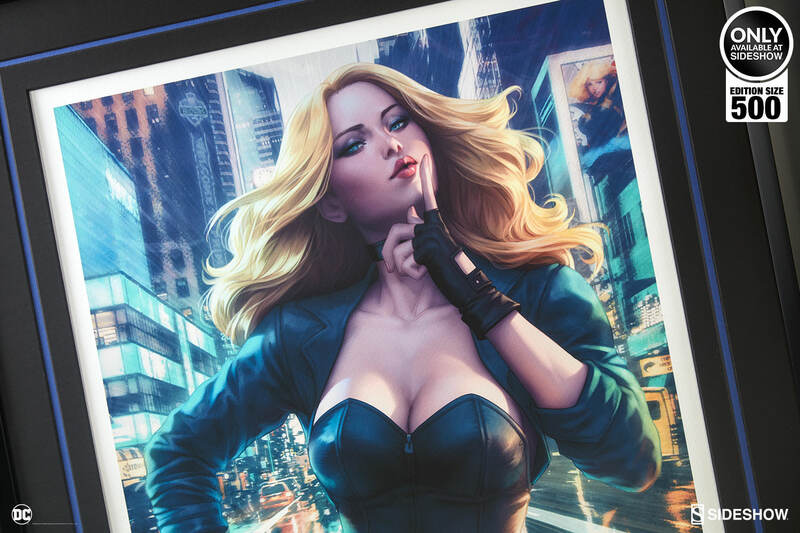 Standing in a sultry pose in front of a vibrant city street, Black Canary is ready to silence her foes and make a motorcycle getaway at any moment. 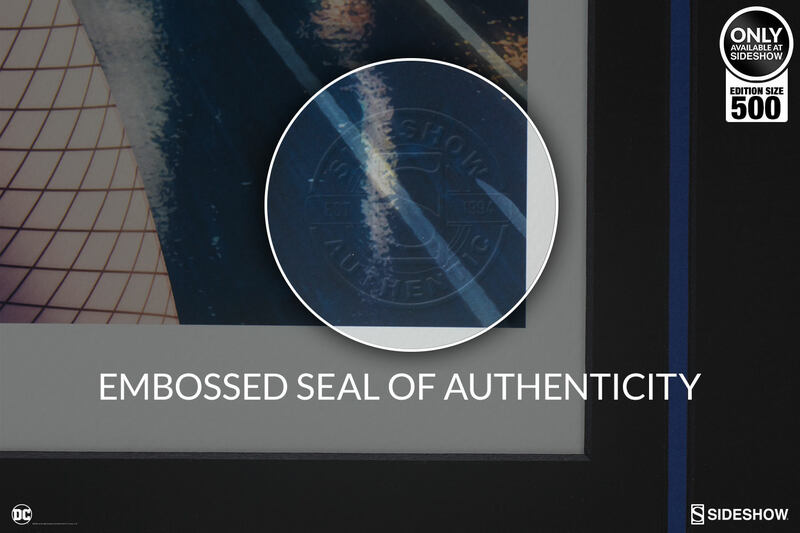 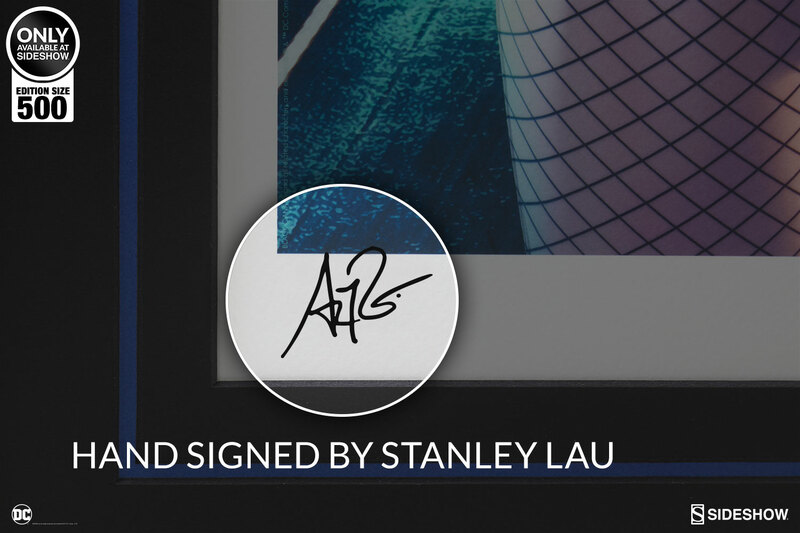 Each print is hand-signed by Stanley “Artgerm” Lau and will have an embossed seal of authenticity. 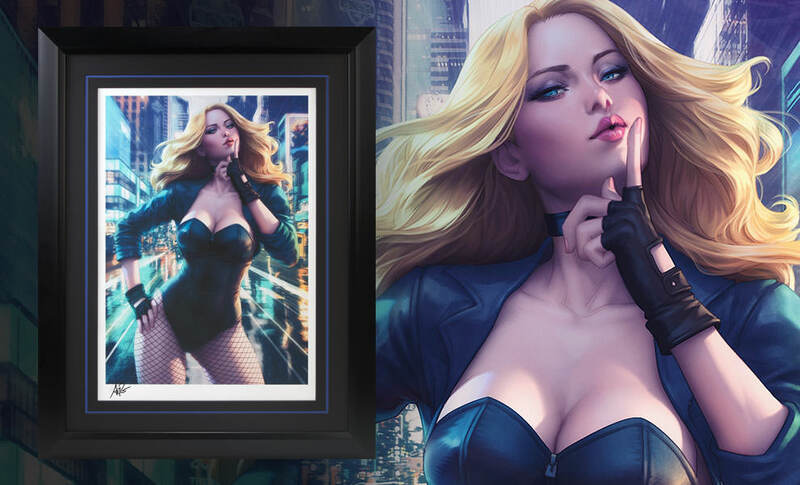 This limited edition print is the perfect addition to any DC display alongside Sideshow’s Black Canary Premium Format™ Figure.